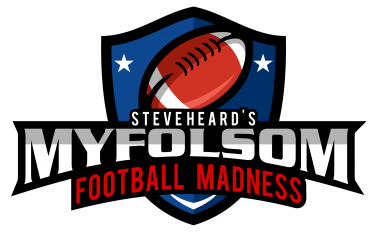 Join the MyFolsom Football Madness Pool! Back by popular demand, I’m happy to announce the return of the MyFolsom Football Madness Pool. Each week, competitors simply select who they think will win each NFL game. No point spreads, no fantasy research, just a straight pick ’em. The high scorer each week will win a $25 gift cert to a local restaurant or some other amazingly fantastic prize. At the end of the season, the overall high scorer will win a new TV! There will be a prize drawing for the losers, too. It’s free, it’s fun, and well, that’s it. It’s free and fun.